House / property with lots of style, character and potential in Mateves. 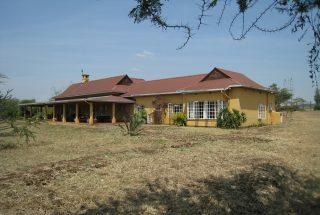 5 bedrooms / 3 bathrooms. Open plan living- / dining room with “center stage” fire place. 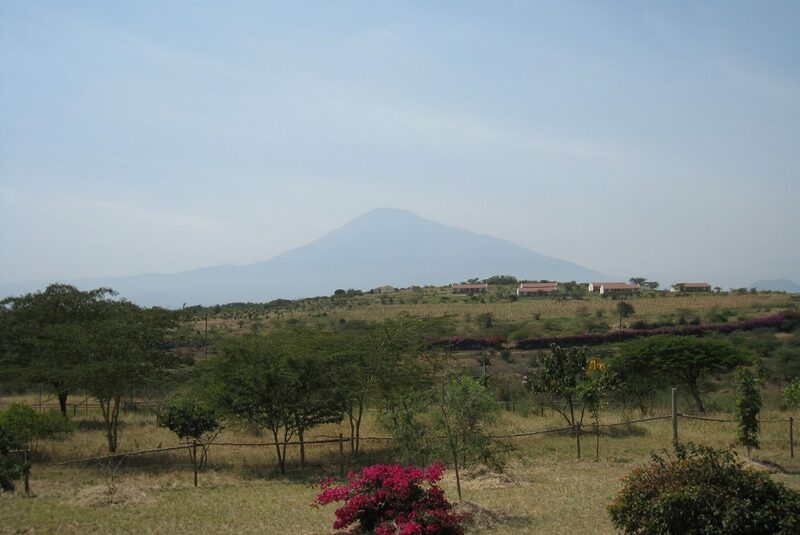 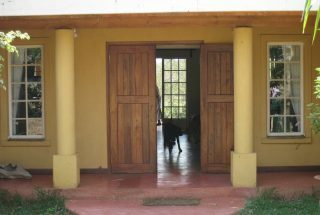 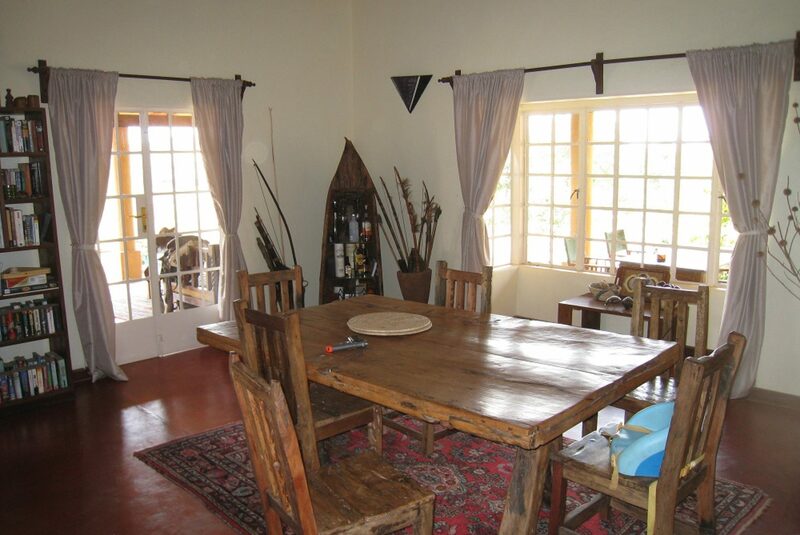 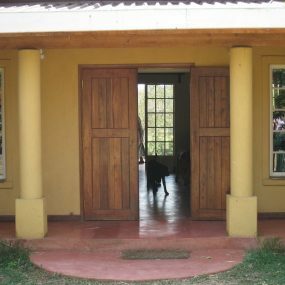 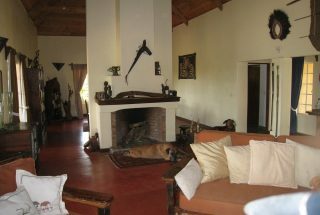 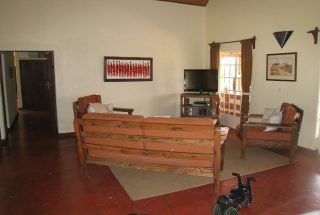 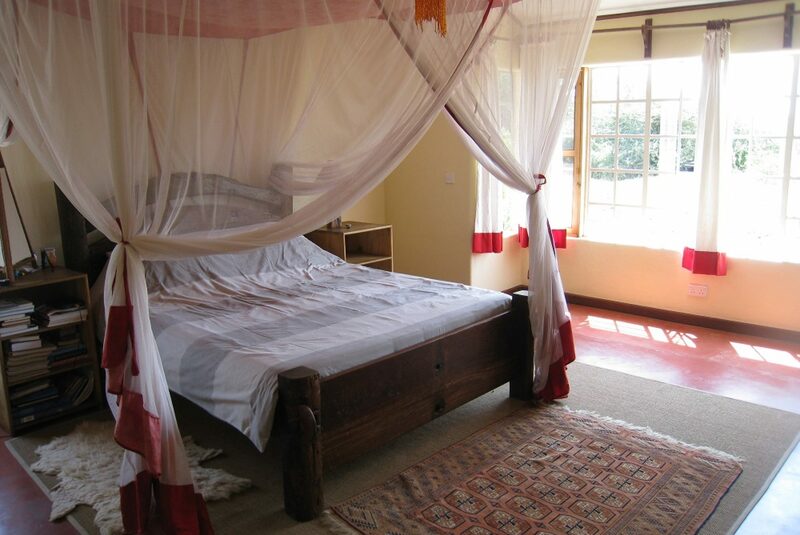 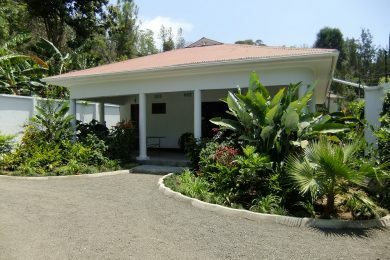 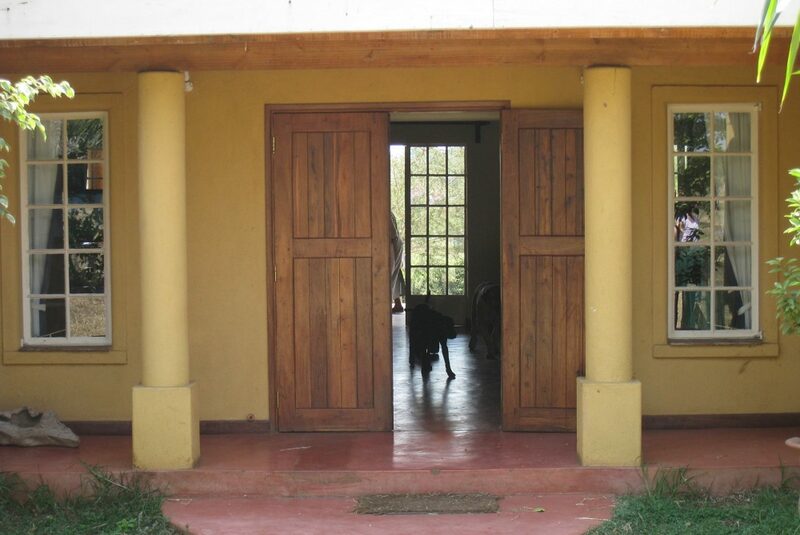 Spacious verandah with marvelous views of Mt Meru. 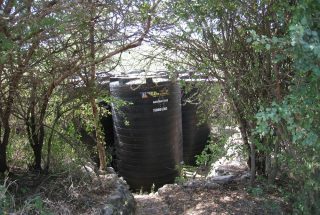 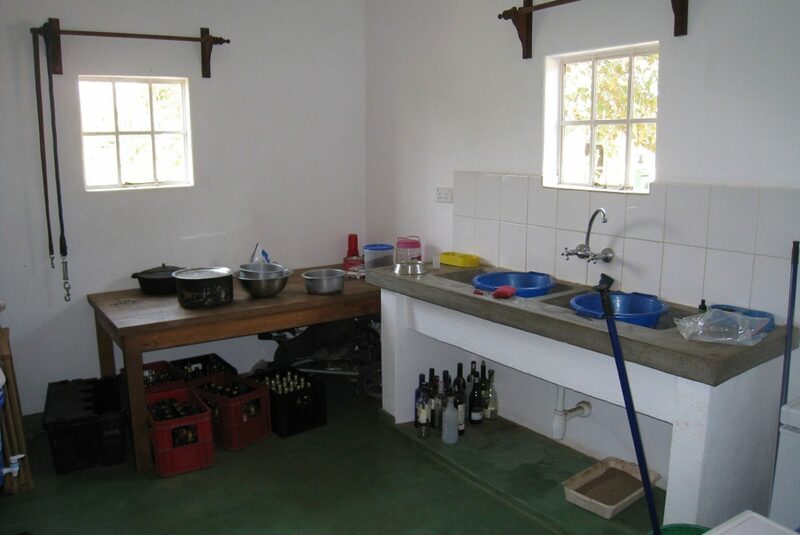 Water from rainwater catchment and Tanesco power with generator and inverter / batteries. 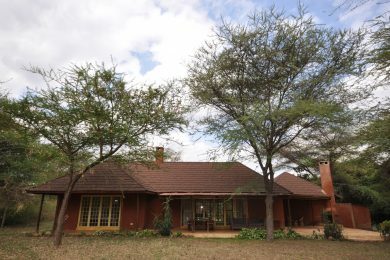 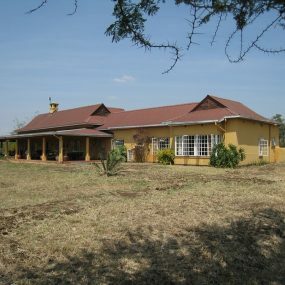 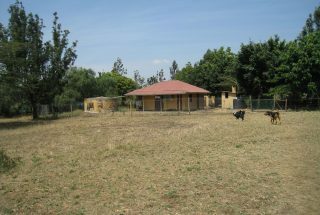 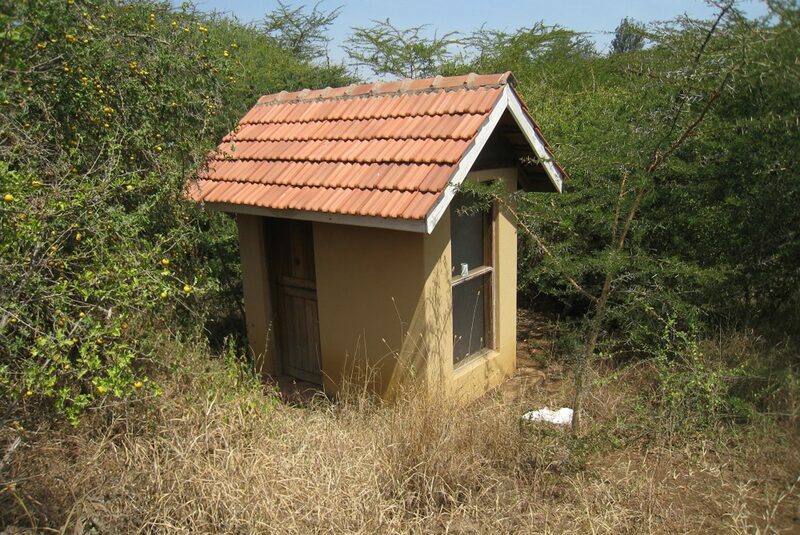 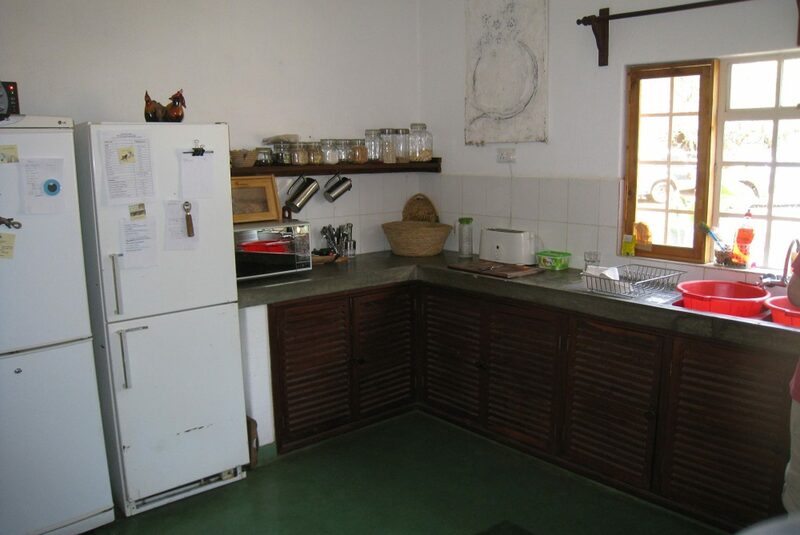 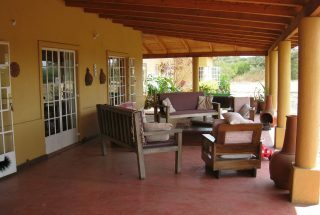 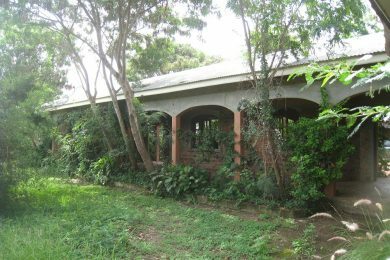 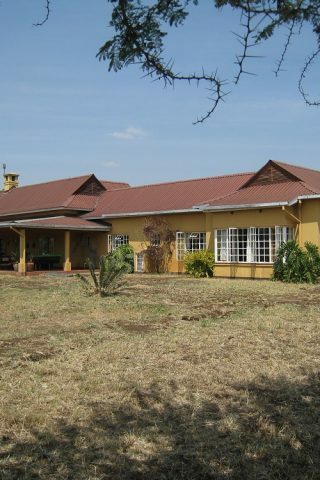 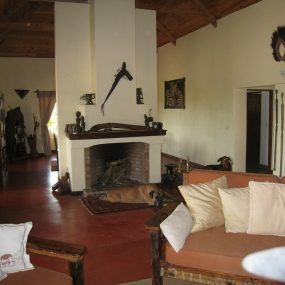 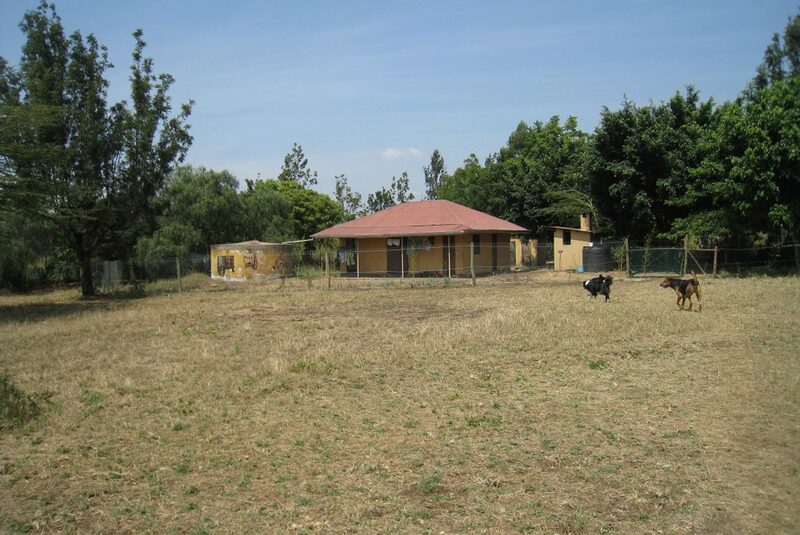 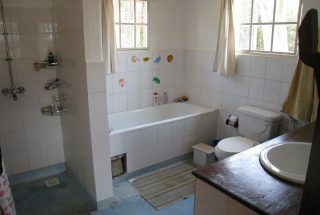 Plot measures 5 acres and comes with a clean right of occupancy / title deed.